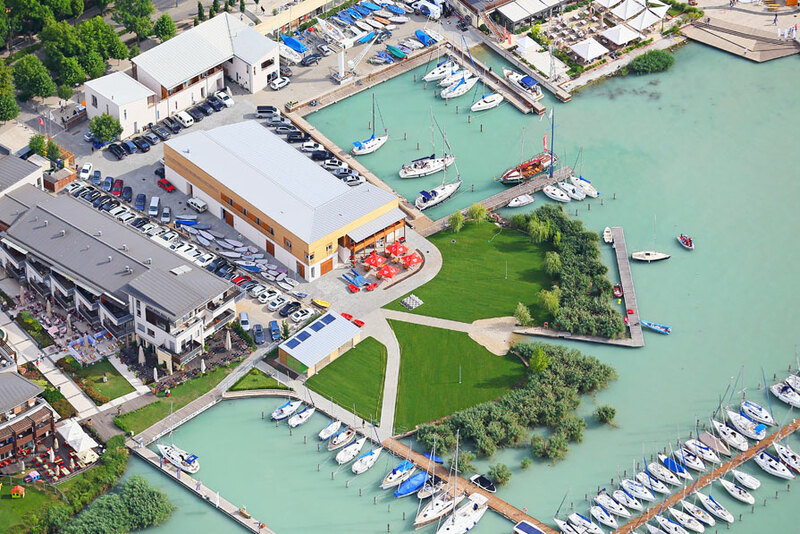 Founded in 1867, the Balatonfüredi Yacht Club (BYC) was the first sailing club in Hungary, also one of the oldest sailing clubs in Europe and continues to be the most successful and prestigious sailing club in Hungary. Located right in the centre of Balatonfüred it functions as an integral part and continuation of the unique classical-style Tagore-promenade along the waterfront of Lake Balaton. The club plays a key role in the youth development and talent management, and disposes over and internationally experienced professional staff.